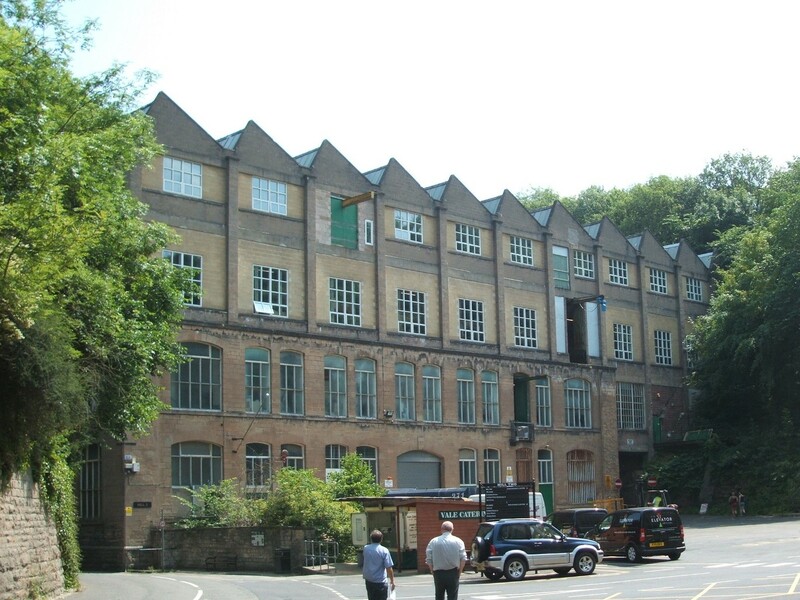 Piece Regen has been appointed by Bolsover District Council to assist them with the transformation of the historic Pleasley Vale Mills complex, home of the world’s first branded textile. 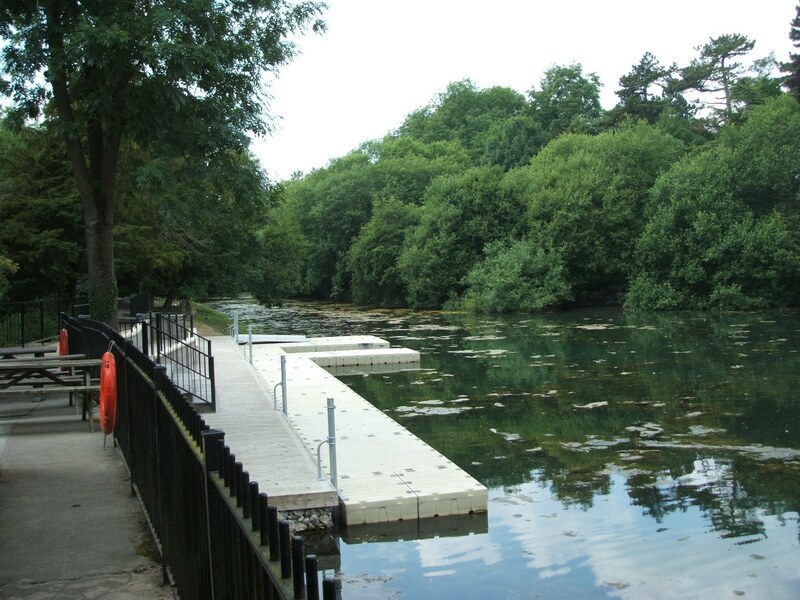 The water powered upper and lower cotton mills where first built in 1785 and 1792 respectively but subsequent fires and rebuilding mean the current ‘Mill 1’ and ‘Mill 3’ date back to 1844 and 1847. 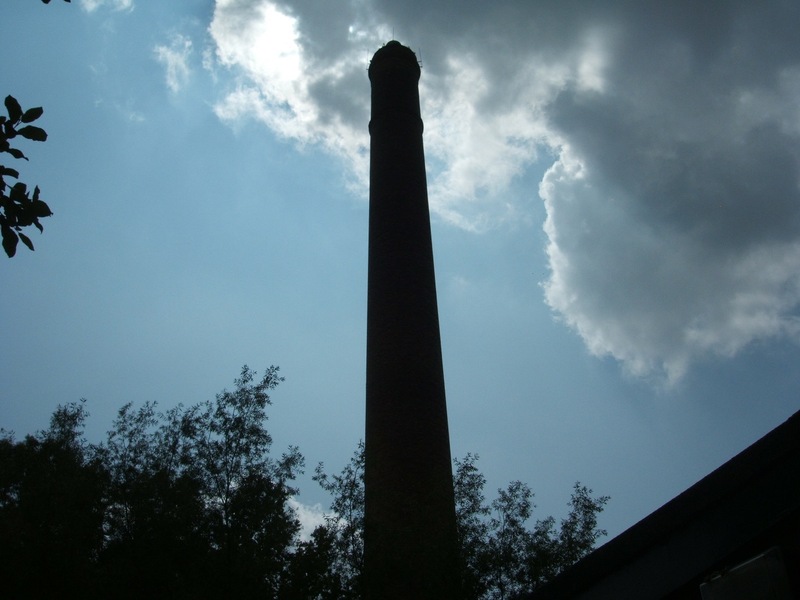 In 1894 Pleasley Mills made their mark on the international textile industry with the trademarking of ‘Viyella’. 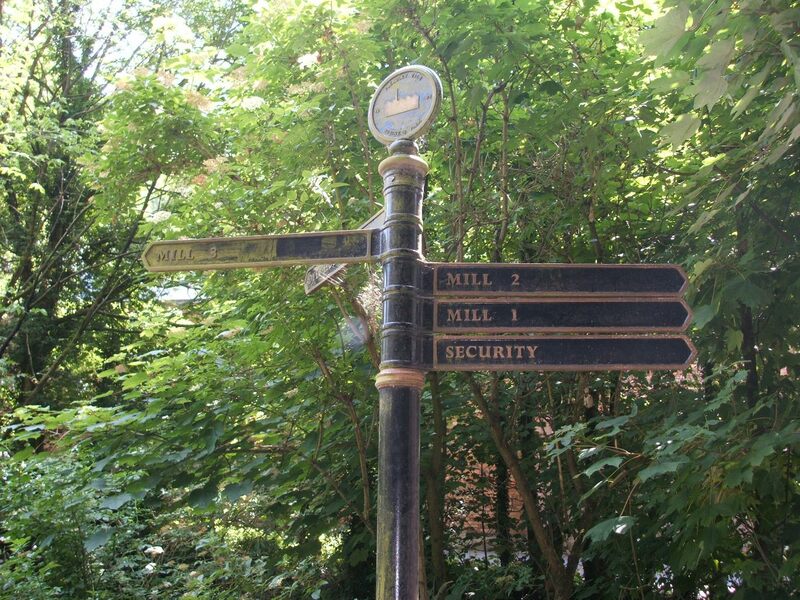 ‘Mill 2’ was added in 1913 and the success of Viyella in the early 20th century led to international subsidiary companies and sales offices operating in Europe, America and across the British Empire. 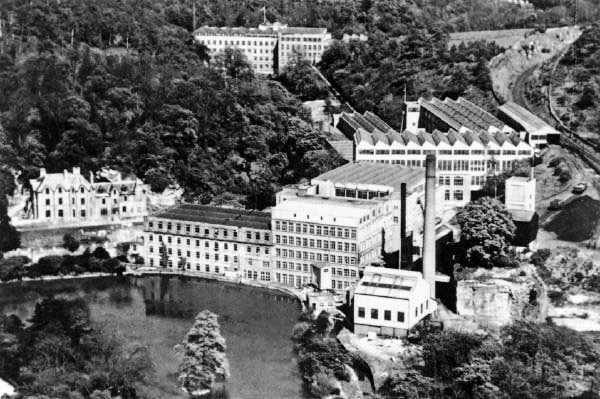 Unfortunately, Pleasley Vale Mills shared in the common fate of the UK textile industries as production was scaled back and moved abroad in the late 20th century and the Mills closed in 1987. 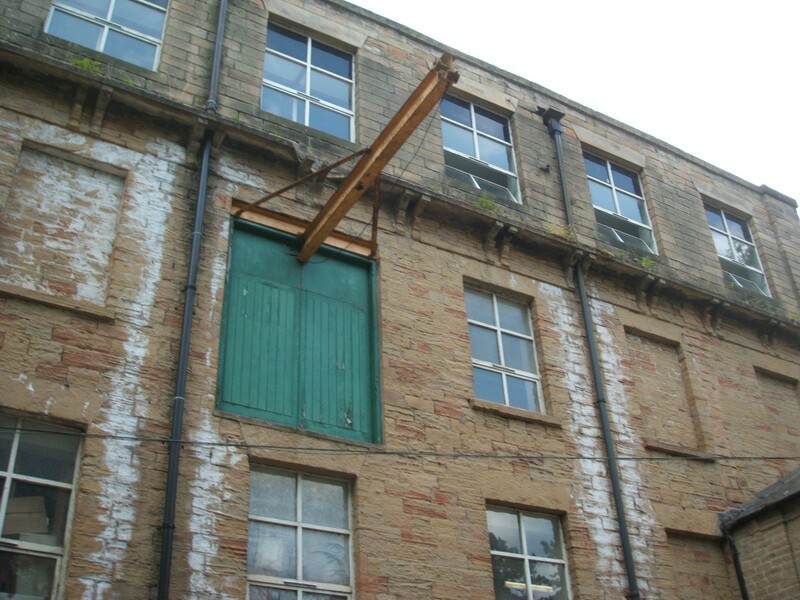 The closure of the Mills coincided with the closure of the local mining industry in what were tough times for the region. 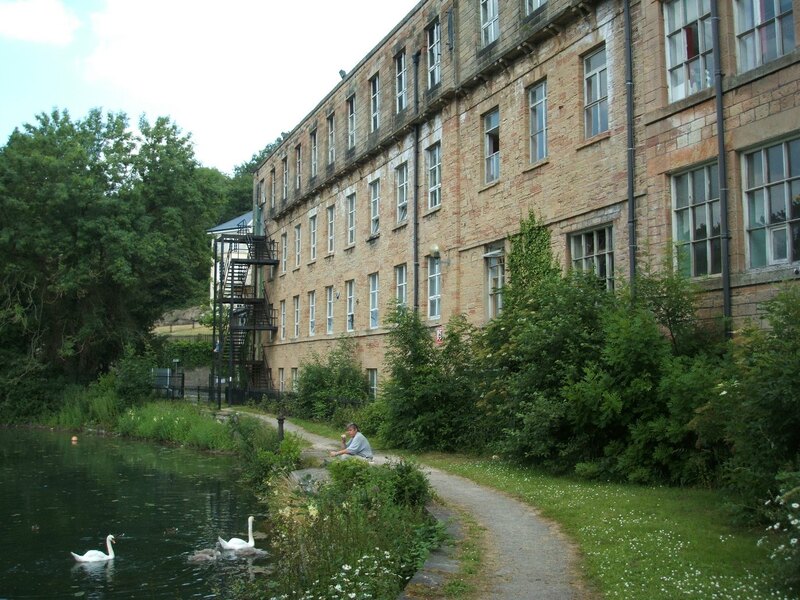 The condition of the mill buildings and Vale House went into sharp decline until they were bought for just one pound by Bolsover District Council in 1992. 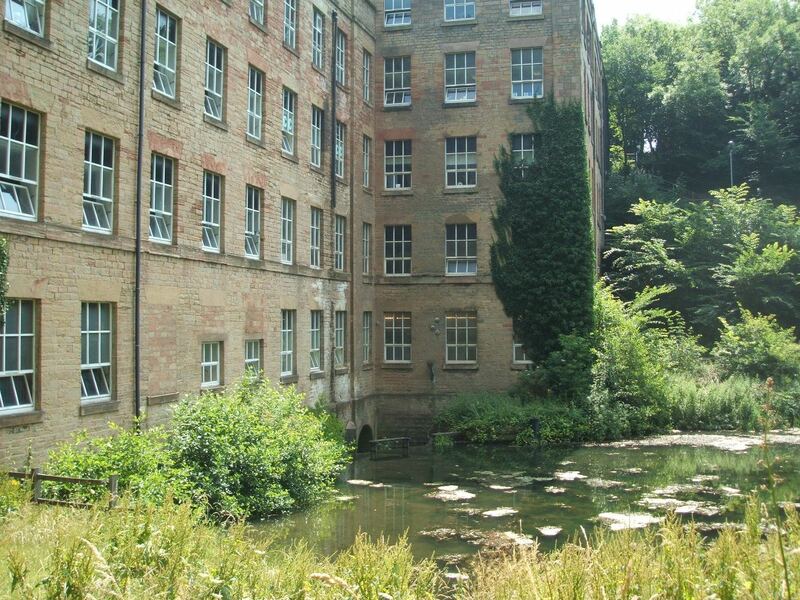 Economic investment through the SRB, European and private sector funding allowed an initial restoration and conversion of the mill pond and mill buildings into ‘Pleasley Vale Business Park’ catering for light industrial and office use. 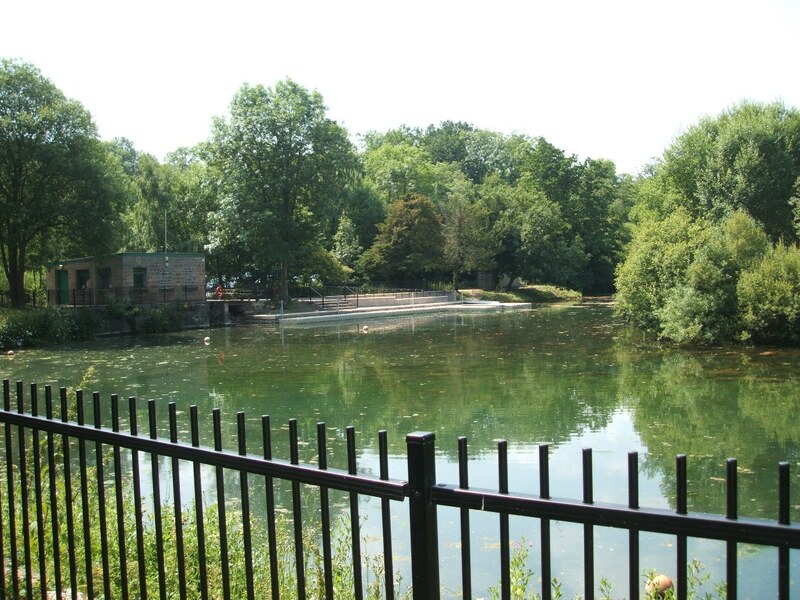 Leisure uses in the form of Pleasley Vale Outdoor Activity Centre have also been developed. 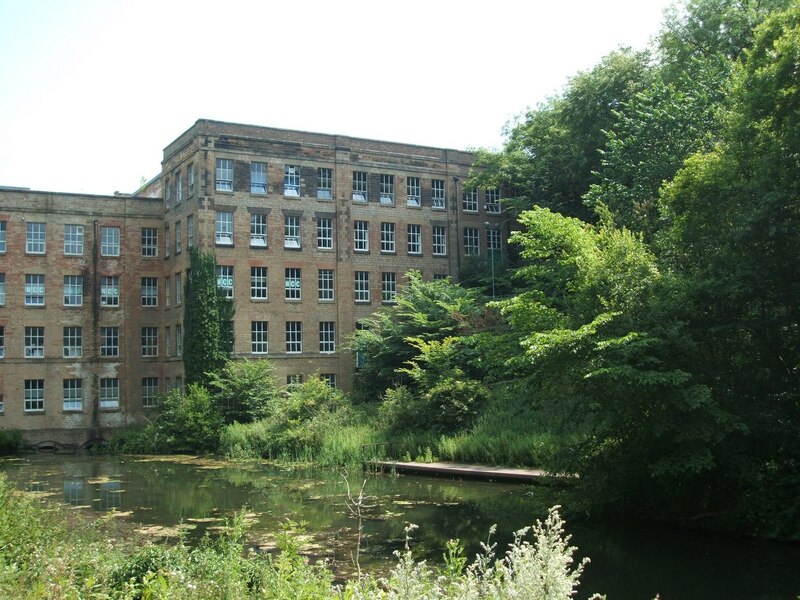 In the long term further capital investment will be required and having been appointed Piece Regen are considering options to secure funding, complete the transformation of this historic complex and create a sustainable future for Pleasley Mills. If you see a bandwagon, it's too late. 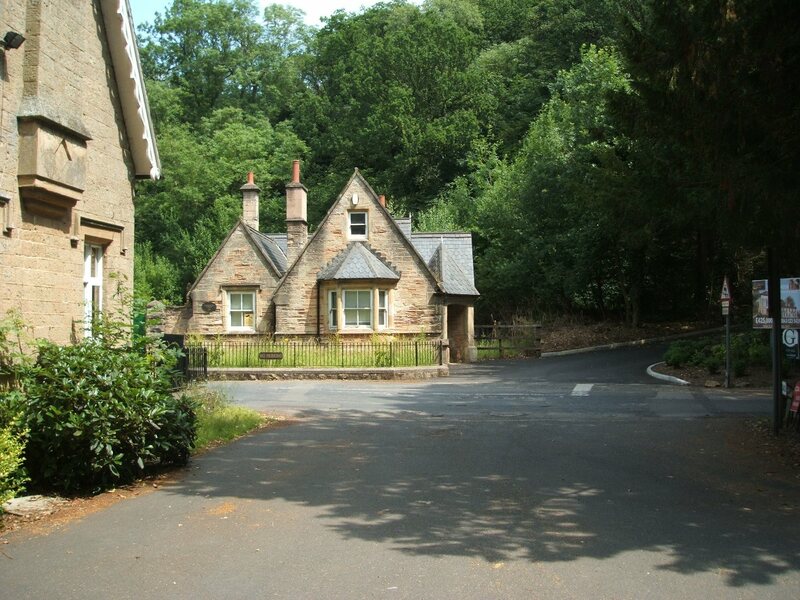 We shape our buildings; thereafter, our buildings shape us. 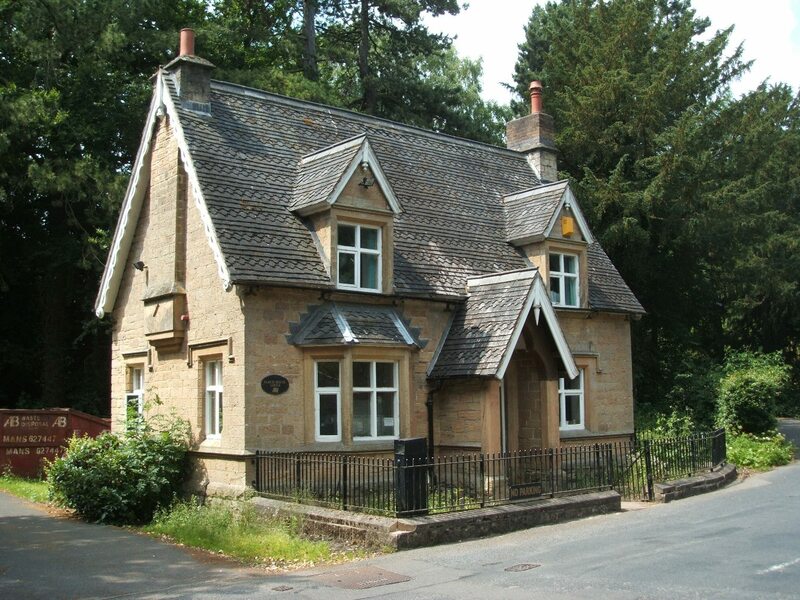 These old buildings do not belong to us only, they belong to our forefathers and they will belong to our descendants unless we play them false. We are only trustees for those that come after us.